The rest of life is the best of life. 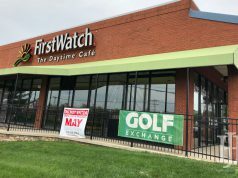 Lexington — a thriving college town with a reasonable cost of living, a temperate climate, and access to world class healthcare — has long been a popular retirement destination for seniors and the elderly. With ample shopping and dining options alongside a vibrant healthcare hub, Hamburg and the eastside, in particular, has proven particularly popular for senior living, with three new prospective com- munities currently under development. Lexington’s $13 million Senior Center, designed by EOP Architects, opened in 2016 in Idle Hour Park off Richmond Road. The popular site — with easy access and drive-up parking — will be the home of this year’s I Know Expo. 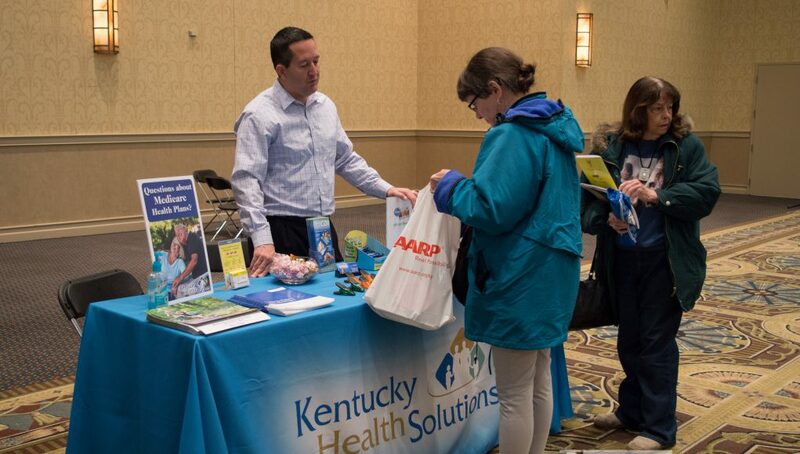 Since 2013, Lexington has been home to this unique senior living expo that offers a one-stop-shop, one-day event that invites guests to address senior issues like financial planning, transportation, aging in place, housing, and more. 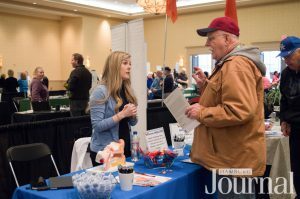 In prior years, it was held downtown at the Lexington Center — often at the same time as the Spring Home and Garden Show, which could make for challenging access and parking options. As the baby boomer population in Lexington expands daily, more and more services are being offered to Lexington’s senior citizens — but info and access isn’t always aggregated in one place. The I Know Expo founder Gale Reece said the idea for the event all started with the transportation issues facing Lexing- ton’s senior population. Over the years, Reece began to notice requests for additional information about senior services from the families of members and ride. Reece devised the idea of a one-day, one-place expo for information and services in the community. The “i know expo” is now an event for people of all ages and life stages: living out their golden years; taking care of someone they love; coping with difficult health situations, or simply smart enough to know it’s never too early to start planning for the future. Past expos have been filled with empowering information about the services, resources and support available to make the rest of life the best of life. Dozens of vendors who know about aging well and coping with disabilities are on hand to share what they know by chatting one-on-one or through informative presentations on everything from housing, healthcare and insurance, to legal and financial planning, to living well and staying active. The “i know expo” can help folks young and old plan for the future with more confidence. 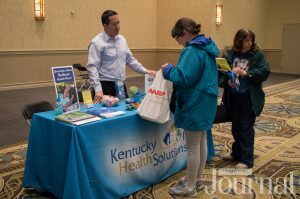 This year’s Expo will be held for the first time at the Lexington Senior Center. It’s scheduled for Saturday, April 27, from 10 am to 3 pm at the Lexington Senior Center at 195 Life Lane. This article also appears on page 15, 16, and 18 of the April 2019 print edition of Hamburg Journal.